Dr Ebba Khalil joined Courtfield in 2014. Originally from York, she qualified at St. Bartholomew’s and the Royal London Medical School in 2005, being awarded the Draper’s prize for academic excellence and best overall student performance. She went on to complete her General Practice training in Nottingham, and subsequently gained the Diploma of the Royal College of Obstetricians and Gynaecologists and Membership of the Royal College of General Practitioners. She previously worked for Night Doctor providing out of hours cover for this surgery and other local practices. Dr Ebba Khalil enjoys general medicine and the challenge of complex medical problems, along with women’s health and paediatrics. She sees patients of all ages, from newborns to the elderly. 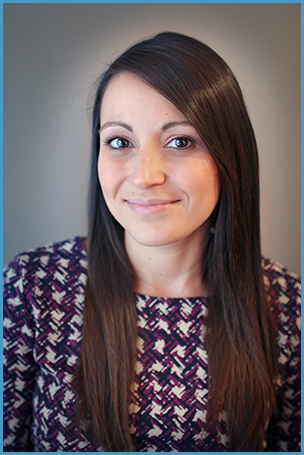 Ebba is well known for her meticulous attention to detail which is greatly appreciated by all her patients. Dr Khalil has also been involved in undergraduate medical education. Ebba has a young son herself, so she understands the challenges that parents face. Ebba was brought up in a medical family, and is married to an orthopaedic surgeon, Tom. In her spare time she enjoys travelling and travel photography.